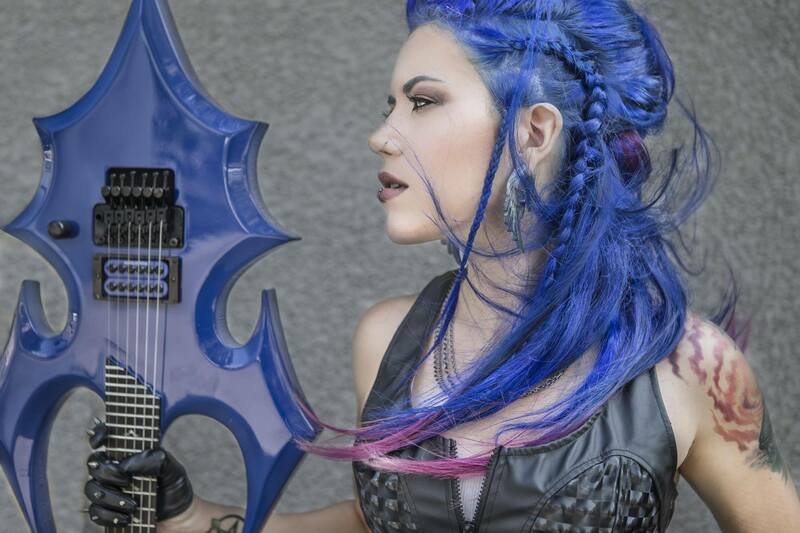 Alissa White-Gluz has announced a new contract with Napalm Records for a solo project, under the name Alissa. Alissa is known for her former band The Agonist as well as being the new frontwoman of Arch Enemy. 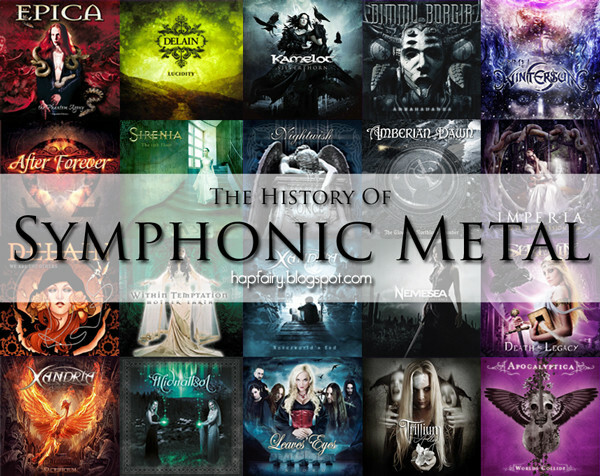 As a frequent symphonic metal guest vocalist, she has performed vocals for Kamelot, Delain, Tarja and even Nightwish for the one-off concert when Anette Olzon was ill. The solo record will be a side-project, with Alissa remaining the full time vocalist for Arch Enemy. 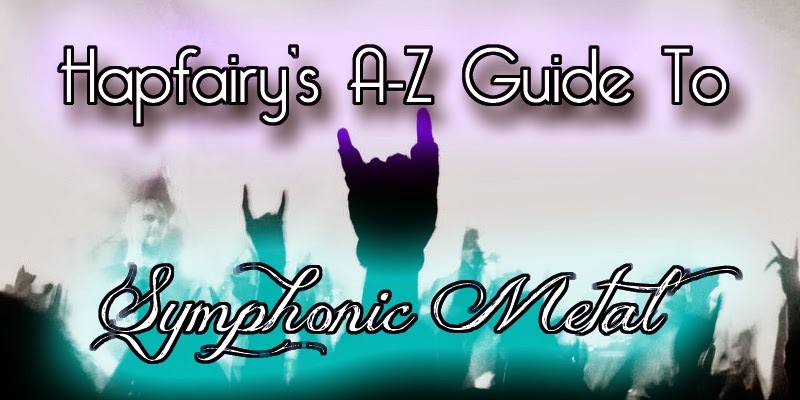 It will feature members of the band alongside members of Kamelot and Alissa's partner Doyle from The Misfits. Alissa has stated that she is hoping the project will offer her more creative freedom and allow her to make more use of her clean singing voice. An album release has been scheduled for 2017, followed by a tour.